B&T interviewed Akiko Naka, founder of Wantedly, a job platform that makes you feel like you’re finding a friend in a job. She shares how to marry your job and passion. Wantedly Founder Akiko Naka offers her name card when we first meet. There’s a quote on it in Japanese. When I ask what the quote means, Akiko explains that it’s from the animation Evangelion, in a scene where main character Shinji saves Ayanami from the burning wreckage of a robot. That positivity led Akiko to believe that you should always look out for “something that you can build and change the world”. This is why Wantedly set out to make work exciting, rather than something that is so often a dreaded “obligation”. What are autonomy, mastery and purpose? Autonomy is “ownership — when you’re working, you decide what you do or how you do it to some extent”. When we can decide what to do, learn new things every day, and have the same goal as our company, we’ll naturally feel excited to go to work. Of course, we shouldn’t forget about money when it comes to a job. “Pay is also equally important when it comes to work. If you don’t think you’re valued, you should tell. But then, it’s not just about money. Even if the company pays you well, if they don’t provide you with autonomy, purpose or mastery, then your work will be really boring as well. Put a focus on being “smart, sophisticated, and bold”. Don’t be afraid to ask questions and give better suggestions. At Wantedly, they would rather let a discussion between an engineer and a director go both ways than have it turn into a top down approach, where one person gives instructions and the other just follows it. It’s a lot like Facebook’s culture, where the engineers can make decisions, and no wonder — Akiko used to work at Facebook before starting Wantedly. “Throughout my career, I experienced two cultures, one was at Facebook, one was at Goldman Sachs. Goldman Sachs was a sales-oriented company. They had the power, internally. But Facebook was run by engineers — so the marketing, and sales people follow the engineers’ decisions. Engineers just build things and ship it. That way, the company could move really, really fast. If not, everything will be behind the competitors. 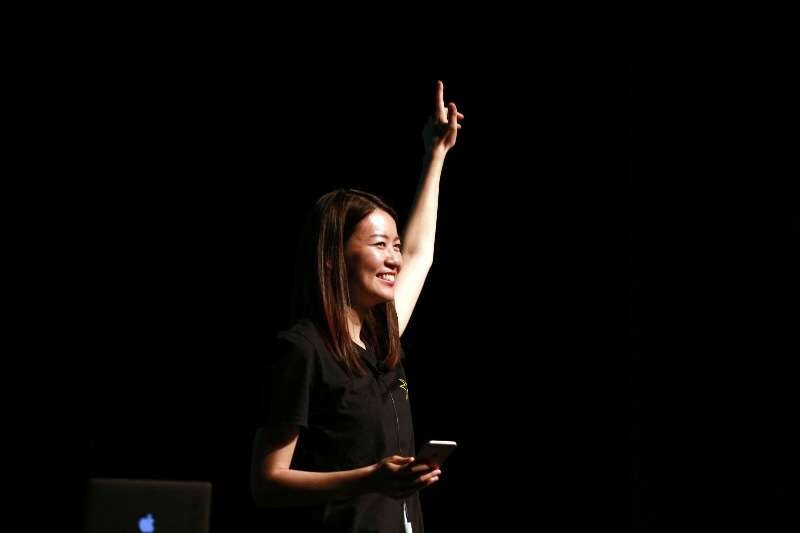 Over 50 percent of Wantedly’s employees are either engineers or designers. They have a huge ownership, and feel for what will happen in the company. But at Wantedly, if the director has the same request to the engineers, the engineer will be asking the director “why”. And the director will explain why. And the engineer will ask again, “why”. To get down to purpose of why we’re implementing this change. Engineers in our company, are expected to share if they have a better idea. They can come up with alternative solutions. Ask yourself what’s your niche and how you can fulfil a demand in the market. “It’s like a demand and supply curve. So you have to meet at the intersection between demand and supply. Meaning you’re a supplier of your skill set, and the market has its demands. You have to have the right type of supply. I figured that drawing skills wouldn’t be enough, so I combined that with my technology background. My supply became a combination of creativity and also technology. There are so many less players in the space so I became a really good supplier. I have more demand. So Akiko, How Does Wantedly Fit In? 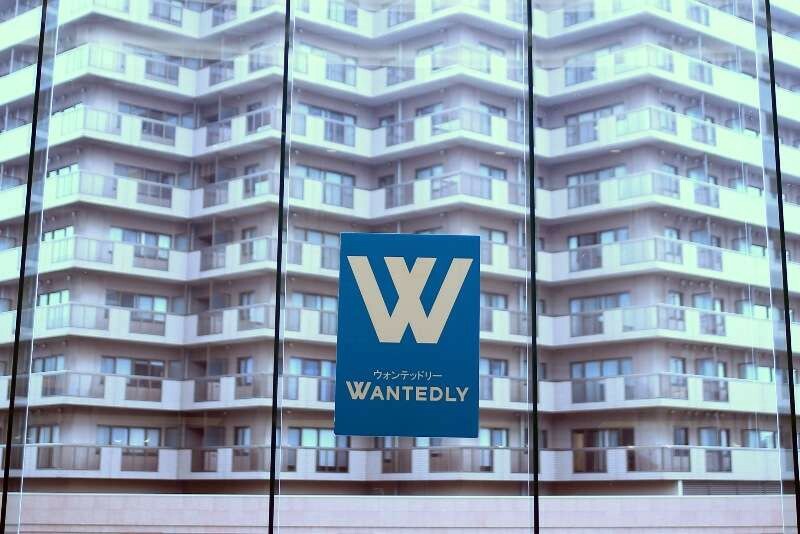 Akiko shared with us that Wantedly is a place on the internet you can use to look for jobs in the post-modern, creative industry. It works a lot like social networking, except for jobs. The most interesting feature that Wantedly provides? The ability to visit a company you’re interested in working for, even just for a day, to see if you fit in with their vision. Wantedly helps the right talents find the right companies. Both startups and large corporations are on equal standing, getting the chance to tap into the talents that they need. 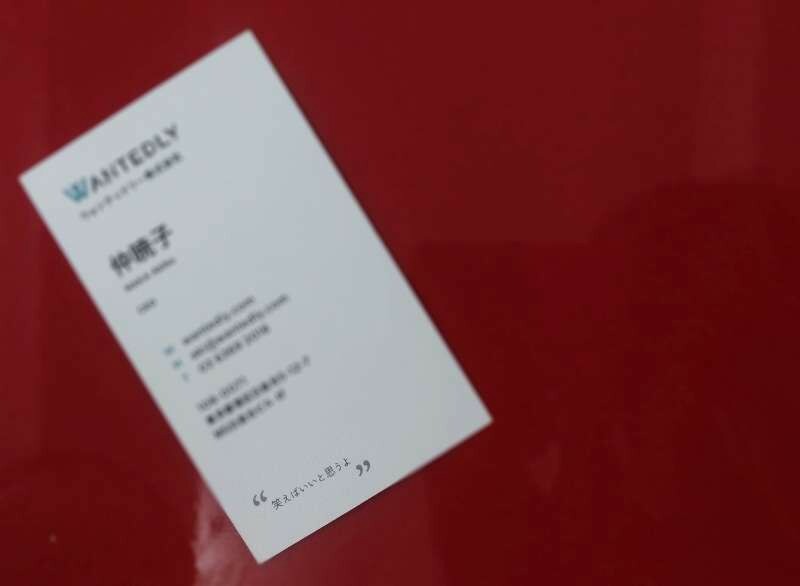 Wantedly have begun their services in Singapore on the 10th of November and will officially launch early next year. This story was originally published on Nov 23, 2016 on Bow and Tiara.